We love babies. 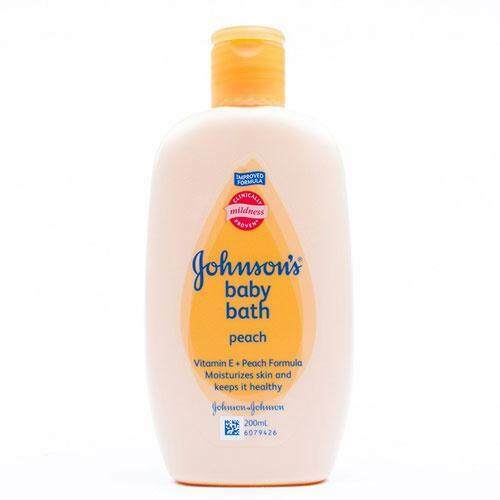 And we understand that baby's skin is more delicate than adult skin. 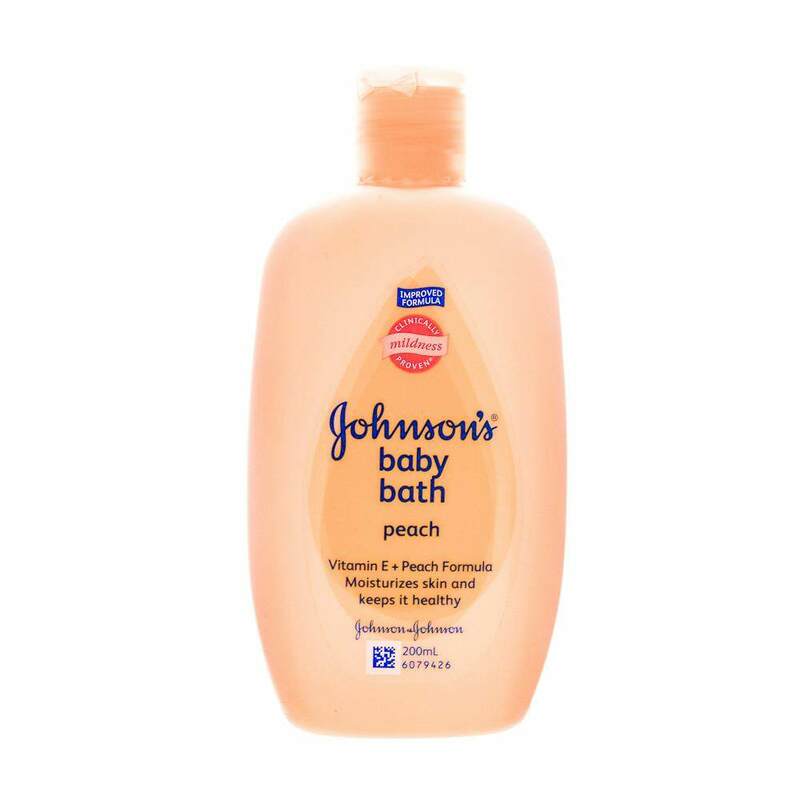 That's why we have designed JOHNSON'S Baby Peach Bath with Peach Fruit Essence & Vitamin E.